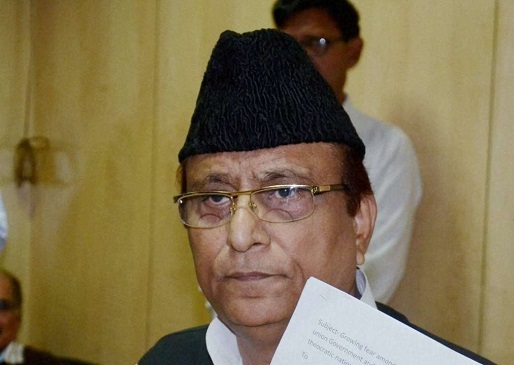 New Delhi: An FIR was filed on Monday against Samajwadi Party (SP) leader Azam Khan for his derogatory comments purportedly against actor-turned-politician Jaya Prada. Uttar Pradesh Chief Electoral Officer has also taken cognizance of the derogatory remarks and has sought a report on it. The National Commission for Women (NCW) has also sent a notice to Khan over the remark. However, asserting that he did not name anyone, the SP leader later said that he would withdraw his candidature from the ongoing polls if proved guilty. "I have said that people took time to know the real face in reference to a man who once said that he brought 150 rifles with him and if he saw Azam, he would shoot him dead. My leaders also did a mistake. Now, it has been revealed that he has an RSS pant on his body. Short is worn by men," Khan told ANI on Sunday. Akhilesh, meanwhile, has maintained silence over the snide remark by his party’s senior leader and has instead shared images of the same rally. Taking to his twitter account on Monday morning, Yadav shared pictures of him alongside Khan, in an apparent show of support for the Rampur legislator. 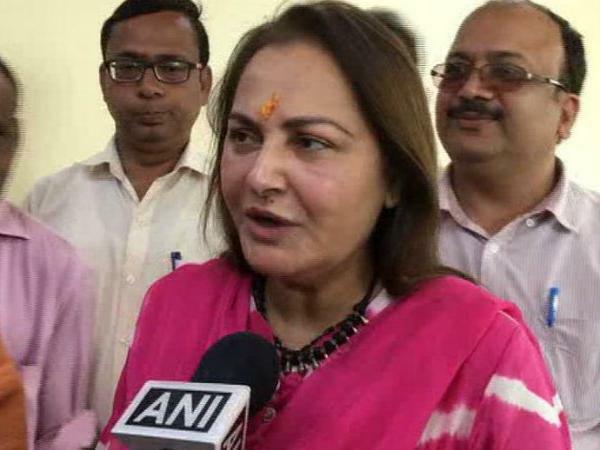 Jaya Prada, who is contesting from Rampur on BJP’s ticket, has earlier represented the constituency as a Samajwadi Party lawmaker. She had made her political debut in 1994 with the Telugu Desam Party (TDP) but later quit due to differences with party chief Chandrababu Naidu. Subsequently, she joined the SP but was expelled on account of alleged anti-party activities in 2010. She as an SP leader had won the Rampur Lok Sabha seat in 2004 and 2009.